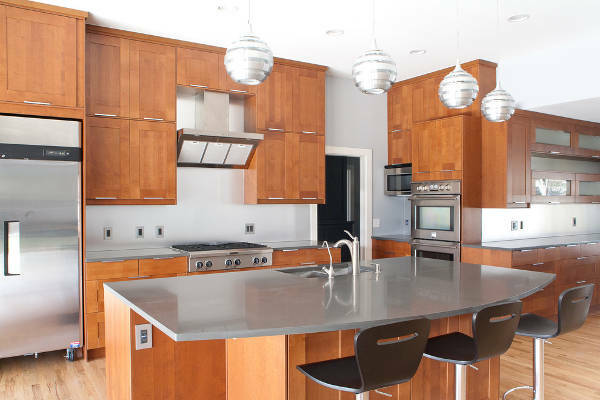 Over the years concrete countertops have become the must have trend for many homeowners. It is not just because of their strong traits which make them durable, but they also offer various finishes. 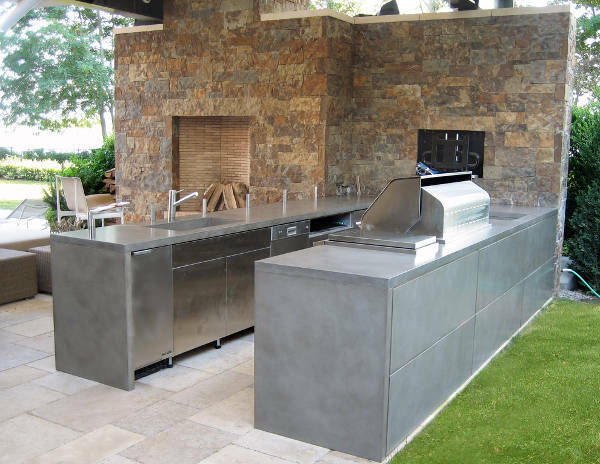 Unlike other countertops, each concrete countertop is unique and gives you total control for customization. With these countertop designs, you even get to include personal memoirs. They also have a natural organic look that will make any modern or traditional home feel cozy. Concrete countertops give you the freedom to add unique colors and finishes that are impossible when your countertop has other materials. You can customize your countertop pigment to match the wall paint color. With DIY concrete countertops you can even personalize your countertop to include personal memories like seashells or colored glass. 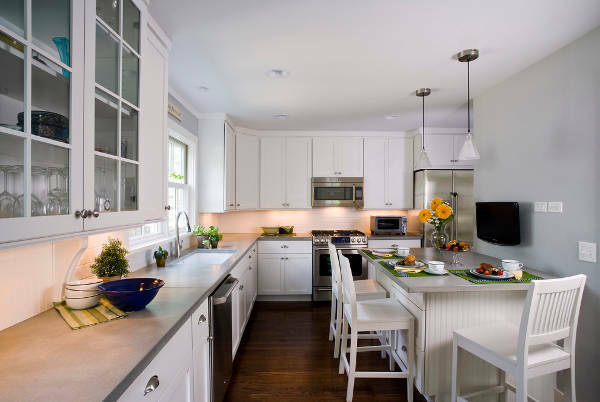 Are you in the process of remodeling your kitchen? 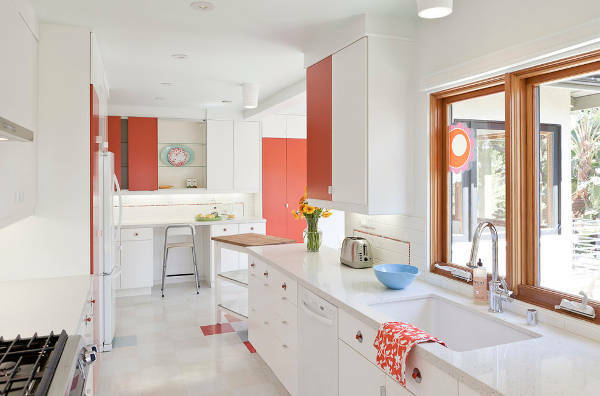 If your answer is yes, then go for concrete kitchen countertops. Apart from their durability, they are also heat resistant, easy to repair in case of chipping and provide the ideal flat surface to incorporate a chopping board. When remodeling your space, you can even add rivets next to the stove top. 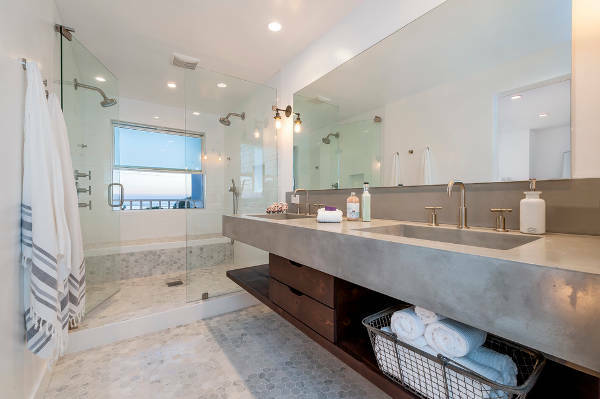 Whether you prefer rustic or a polished surface, concrete bathroom countertops are practical and can easily act as a decorative surface. 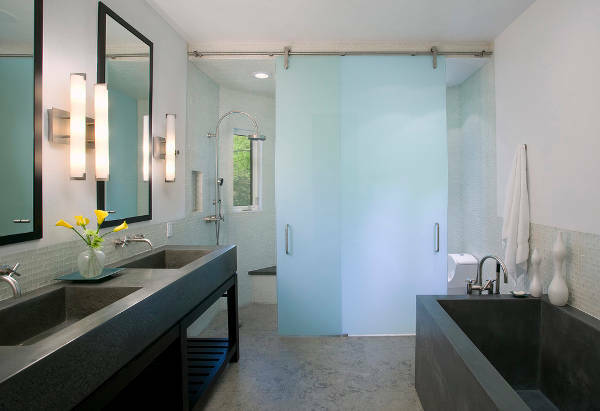 They have a smooth finish and warmth that will complement both modern and traditional bathrooms. 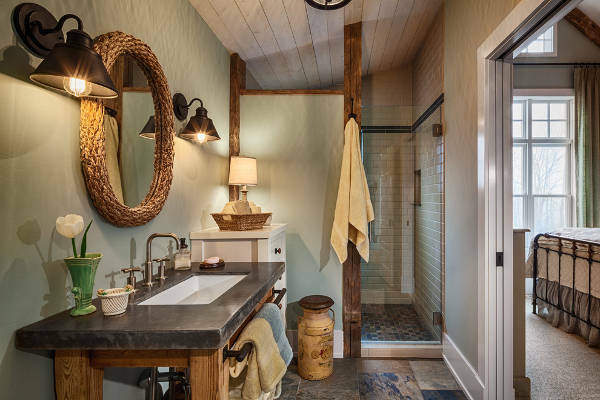 For a busy bathroom, go for concrete with a sealant that will make the countertop water resistant and long lasting. Black is the primary color that will match with any décor making it a favorite for many homeowners who want sleek concrete countertop. 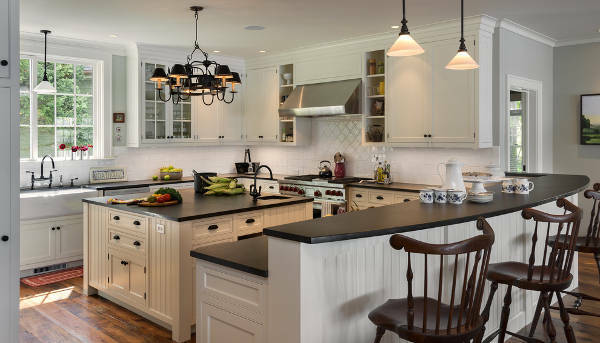 For an organic look, opt for concrete countertops that use natural black pigments. With pigments, you also get a black countertop that is consistent hence giving you a product that you can be proud to show off. 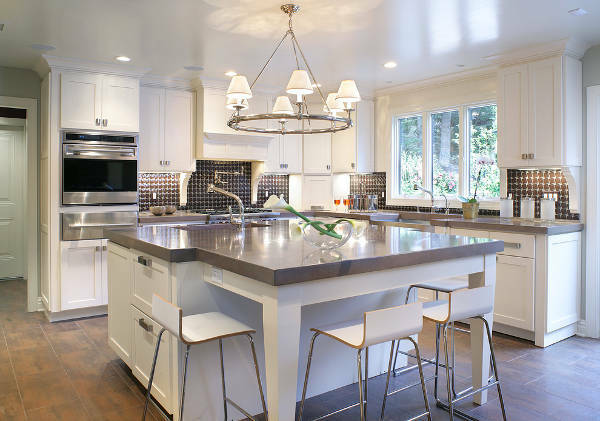 White concrete countertops will give your home a mix of modern and traditional look. They complement any décor or interior theme, and you can even match with white cabinets and drawers. To get the exotic beach look, opt for honed white concrete countertops for your kitchen or bathroom with charcoal stained cabinetry. 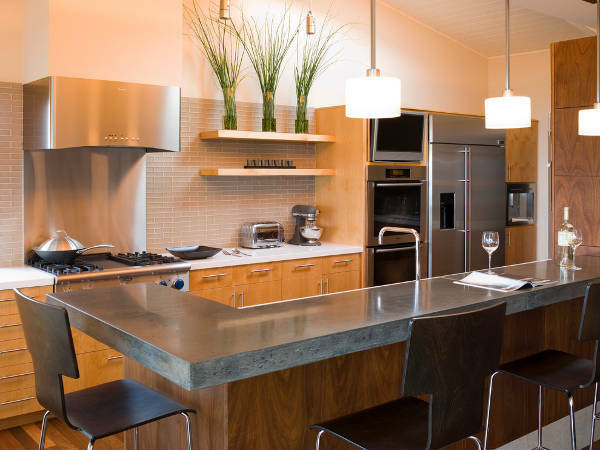 Modern concrete countertops will make a bold statement in kitchens or home bar area. They have a smooth polished surface with straight, unadorned edges. The color schemes also vary from neutral to vibrant shades. Custom design your countertop to have earthly tones so that the space area can be your safe heaven. When remodeling either your bathroom or kitchen, the sink and countertops are the most important elements you need to consider. Concrete sink countertops are very strong hence will last for a very long time. They are also adaptable so that you can get sinks in different sizes and shapes. Do you love unique countertops? 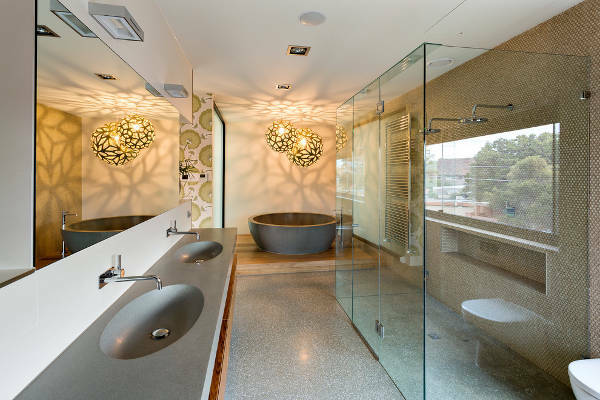 Then polished concrete countertops will make your remodeling process worth the money. These surfaces are smooth and easy to clean. Polishing your concrete countertop will help remove blemishes and flaws as well as show your decorative additions. A polished countertop will also make cleaning more enjoyable. 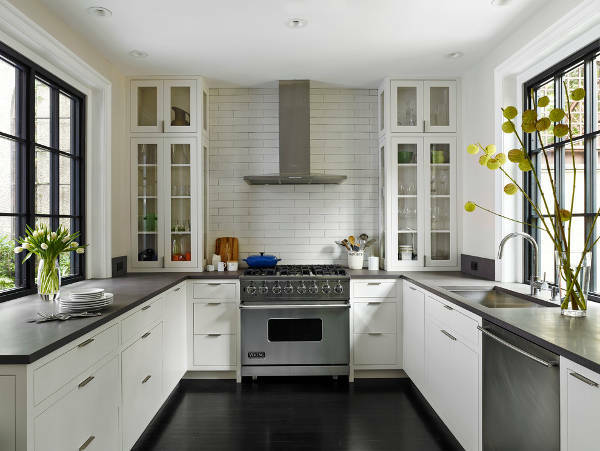 For a sleek look, go for countertops with polished edges. 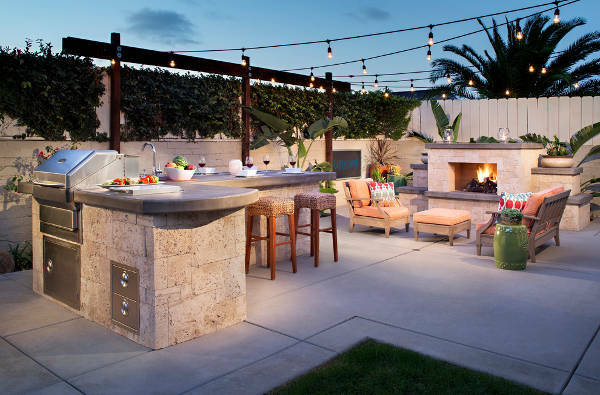 From polished to stained, concrete countertops can be decorative as well as functional. These countertops make remodeling fun as they give you full control of customizing the end results. In the process, you create either a smooth, neutral colored surface or bright pigmentation that includes personal embellishments like coins. They also easy to add built-ins like chopping boards and drain boards.